Bitcoin is currently taking a firm hold on the online casino world, and gaming has been revolutionized dramatically. 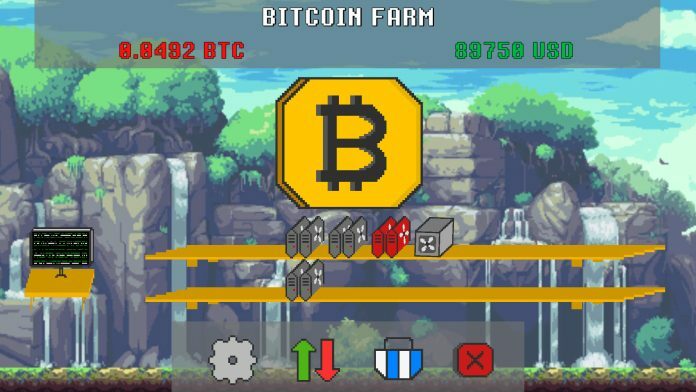 As the popularity of Bitcoin continues to grow, more and more fans of gaming have started adopting the cryptocurrency and are looking at new ways they can utilize the technology to its full potential. This is where Bitcoin gambling sites come in. 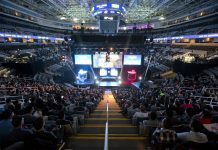 The revolutionary cryptocurrency technology is erupting amongst the online gaming landscape and now the accessibility of this kind of gaming is bigger than ever. 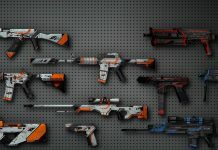 Here, we’re taking a closer look at why the online gaming world is adopting this technology and what it has to offer which regular games do not. 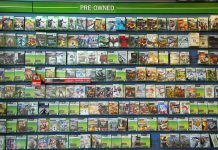 Also known as provably fair gaming, on a Bitcoin gaming site many games can be verified as a safe and fair game to play on. This is achieved by providing players access to the server seeds, which can guarantee that the games are completely unaltered by the software or site admin, and any changes to the game’s results would be tracked and spotted by the players themselves. 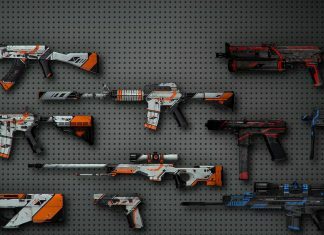 This is an exciting new feature offered by cryptocurrency gaming sites and is one of the key reasons why many gamers are making the switch to Bitcoin online games. When playing a regular online game, when it comes to depositing or withdrawing, many players are faced with high fees simply to take back the money that they have won! This can be incredulous to some players and has led to an attraction to the infinitesimal fees offered by Bitcoin gaming sites. Due to all transactions taking place through the network, there are no debit or credit card fees which are placed on top. While some sites do charge for these transactions, the fees are minimal and some Bitcoin gaming sites even offer zero fees! This is a key reason as to why Bitcoin gaming sites are growing in popularity. 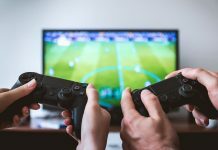 When signing up for a regular online game, players are generally required to upload copies of ID, personal statements, utility bills and other types of personal documents in order to ensure that their account is completely secure. While this may appear to be a much more secure option for many players, if that site was to be hacked, the player’s personal information could be accessible on the server for the hackers to do what they please with. This threat of identity theft is becoming increasingly prominent, with hacks into the NHS and many other mainstream databases hitting the news. However, Bitcoin gaming sites provide a new opportunity for players to game, without having to upload any form of personal data. Instead, all players have to do is create a username and password, and deposit their funds from their Bitcoin wallet, quickly and efficiently. It really is as simple as that. Bitcoin games? I haven’t heard about them before, but it doesn’t hurt to know more!